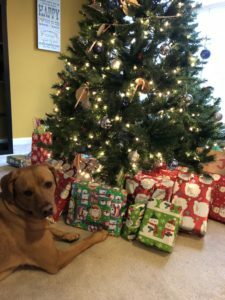 Innovative Development adopted 2 families this year for Christmas through Volunteers of America. 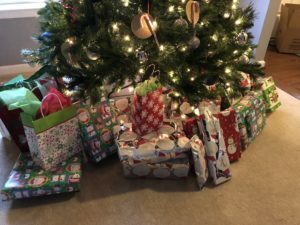 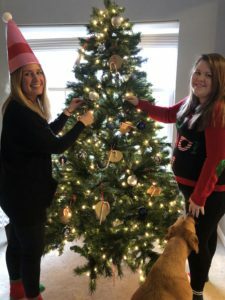 As a company we were able to provided 4 children with an abundance of gifts from their wish lists, along with gift cards to their desired food store. We want to thank all of our employees that participated and gave these families a joyful Christmas.